Jonathan Stouffer served as Director of Investment Services at Tax & Financial Group (TFG) until 2017. During his tenure, he was in charge of building customized investment solutions for clients, as well as, developing new strategies for the ever-changing investment landscape. With over a billion assets under administration, Jonathan was tasked with providing sound investment guidance and creating better ways for TFG to serve its clientele. In 2017, Jonathan left his Director’s chair and moved into private practice with his wife, Sarah. Together, they specialize in financial education and retirement solutions for individuals and small business owners. 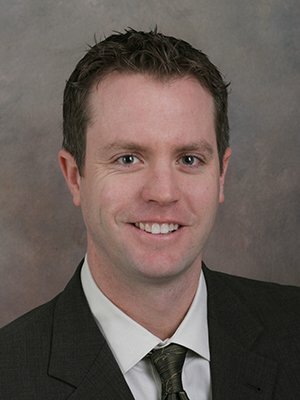 Before joining TFG, Jonathan was an Associate Partner at Webster Investment Advisors in Boulder, Colorado. There he specialized in comprehensive financial strategies and asset allocation solutions for families and individuals. In addition, he developed specific investment policies and strategies for family foundations. Jonathan earned a Bachelor of Science Degree (B.S.) in economics from Texas Christian University and graduated as a member of the International Honor Society in Economics. He holds his Series 4, 7, 24, and 66 securities registrations and insurance licenses. Jonathan currently lives in Costa Mesa, California with his wife, Sarah and their two daughters, Morgan and Hadley.